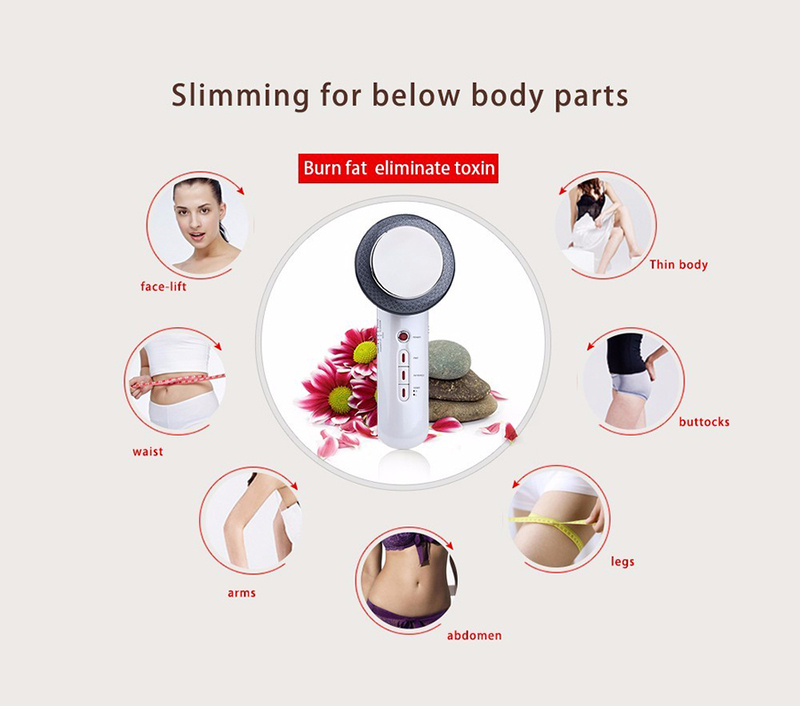 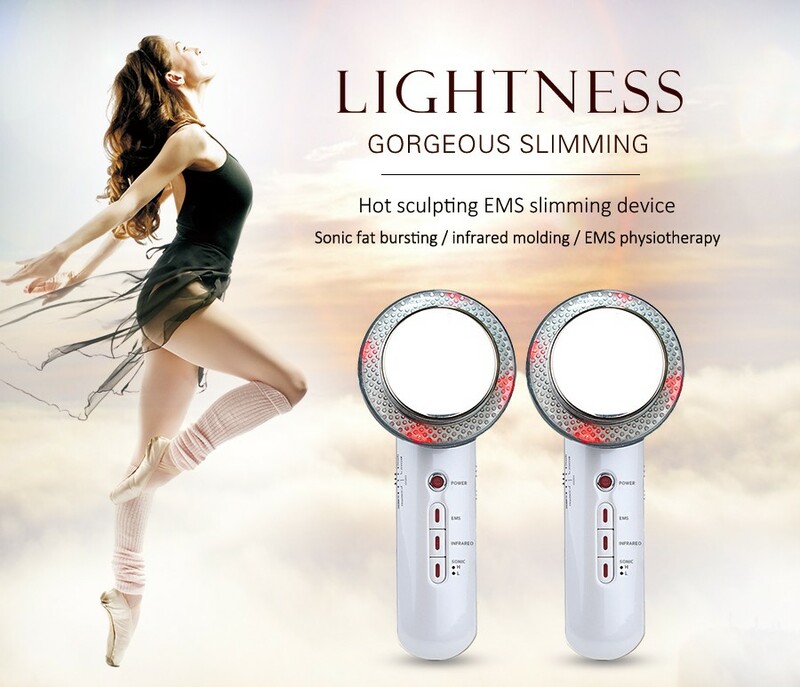 EMS skin and body slimming and toning machine. 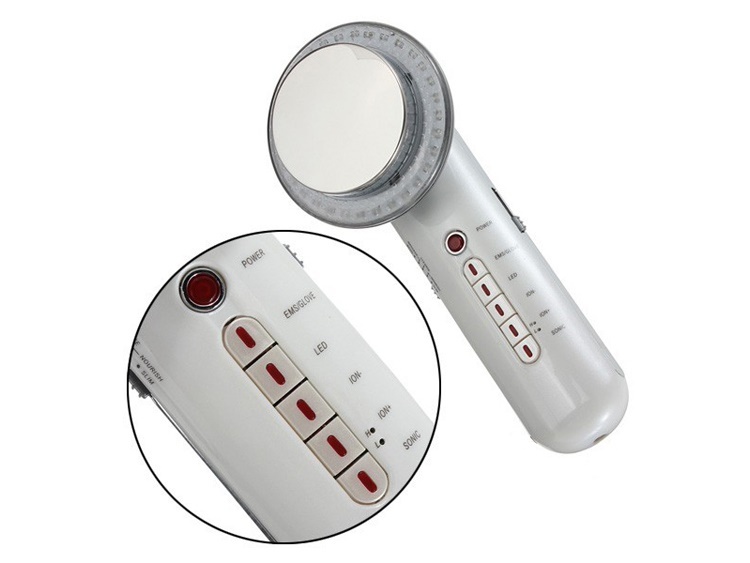 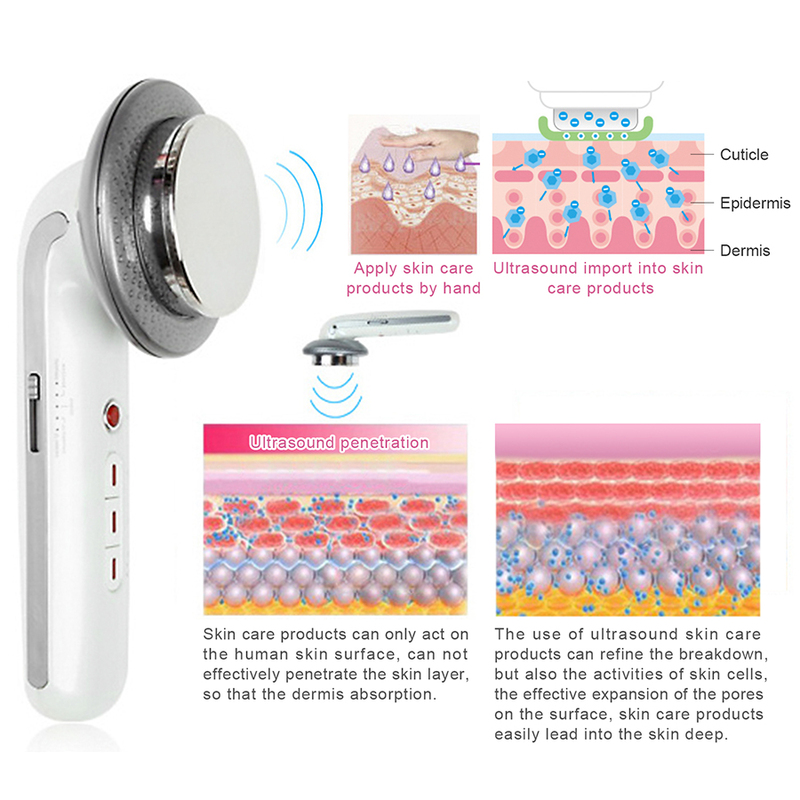 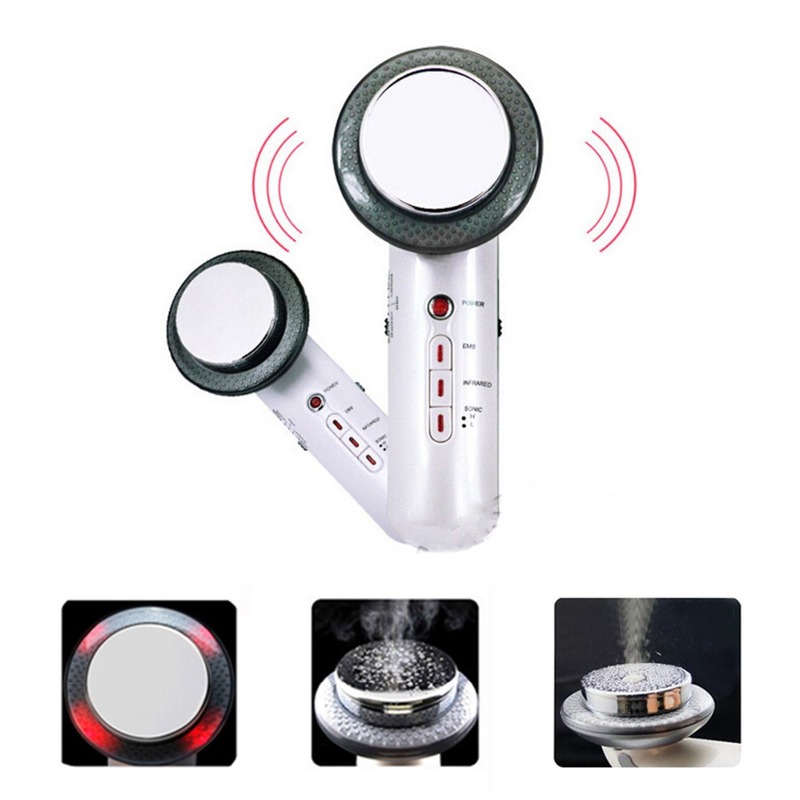 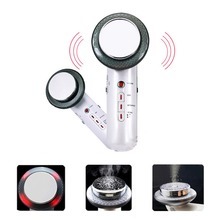 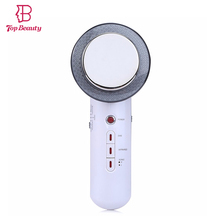 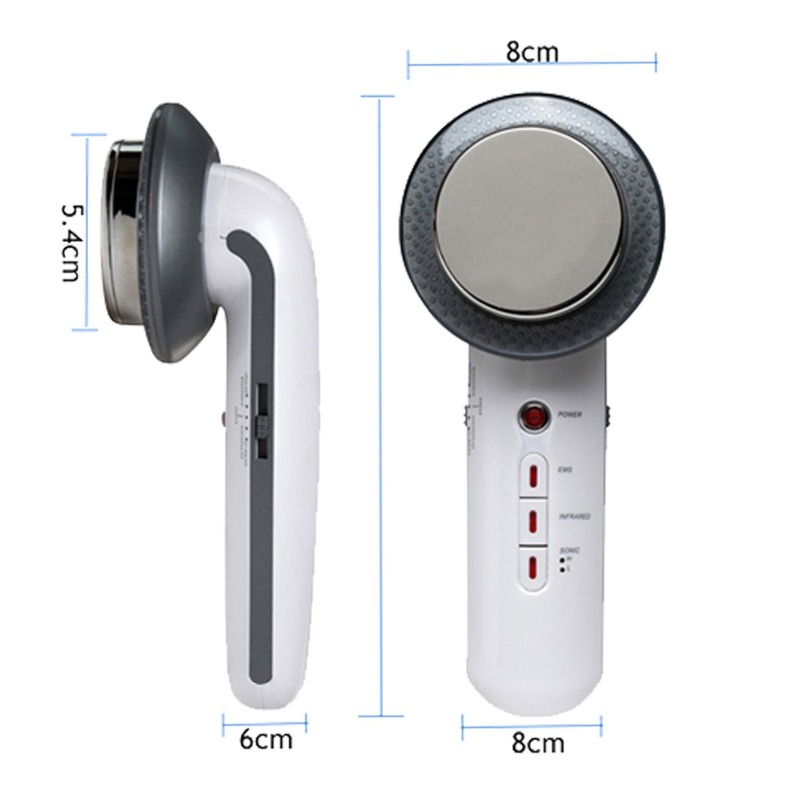 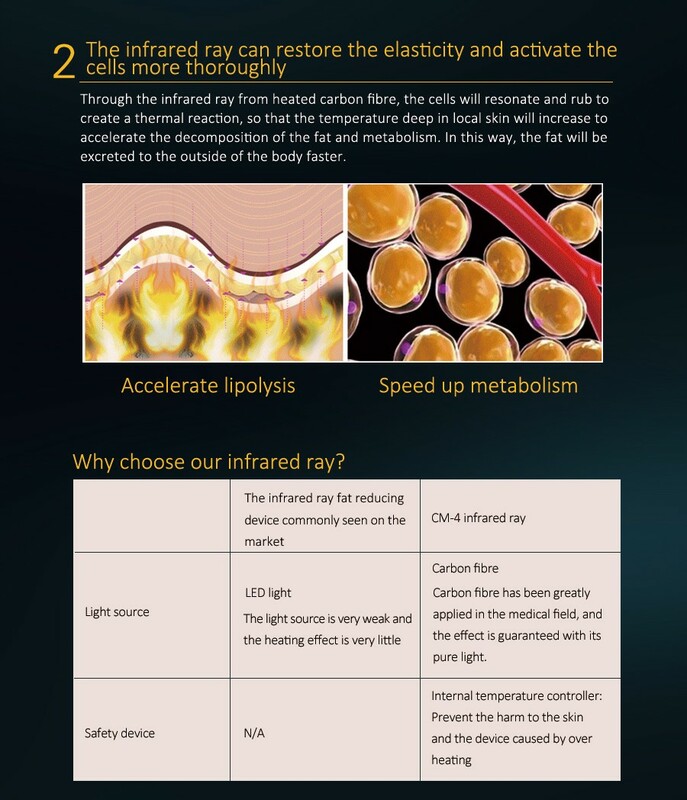 Skin rejuvenation infrared heat therapy device. 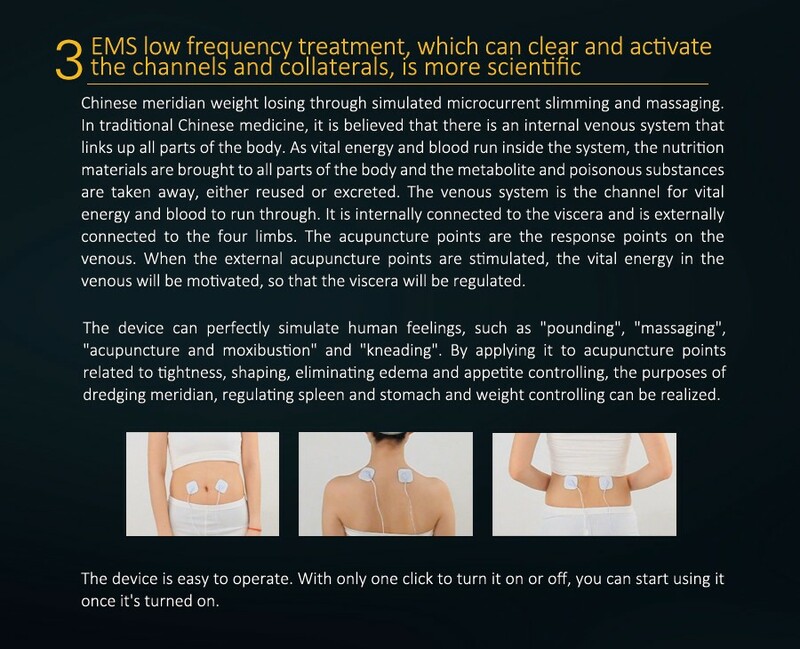 Quickly and effectively reduce and give relief from severe chronic back pains, other sorts of body aches. 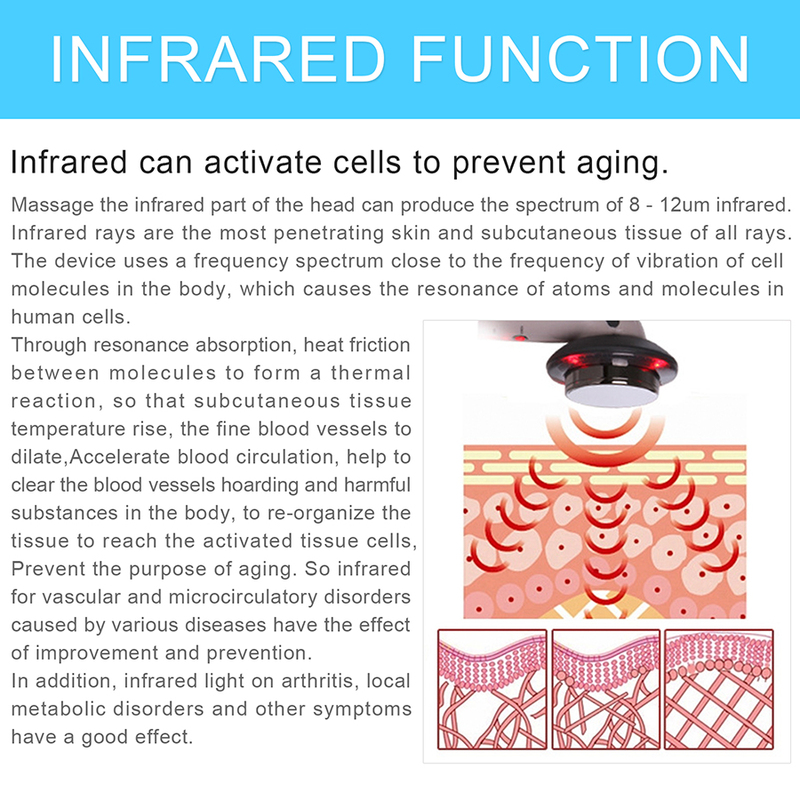 The carbon fiber bundle surrounding the probe can generate far infrared ray with the wavelength ranging 8-12μm. 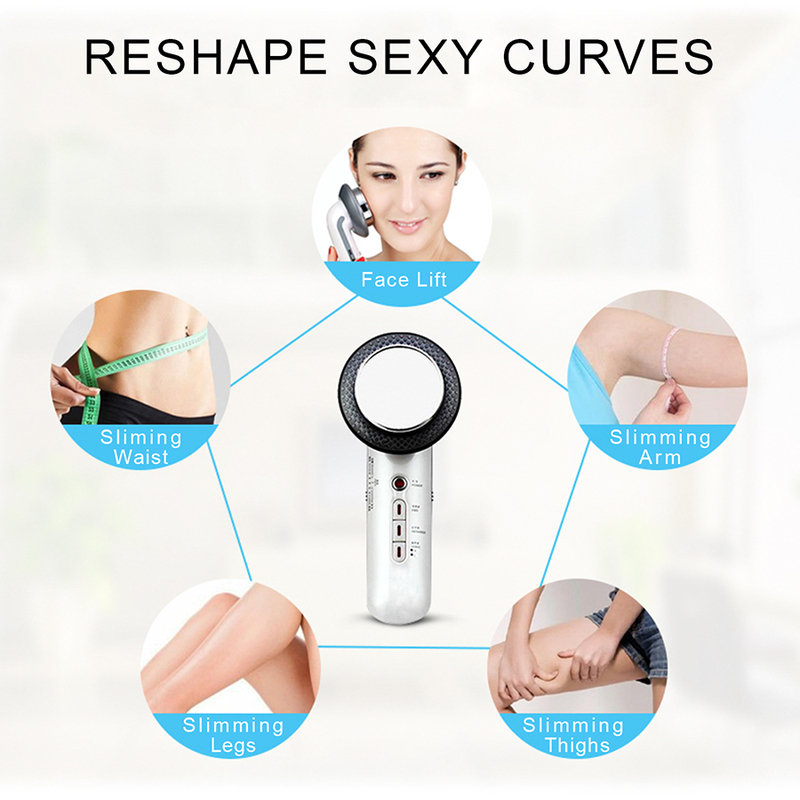 It can penetrate into deep skin, boost vigor of skin, activate cells and accelerate metabolism. 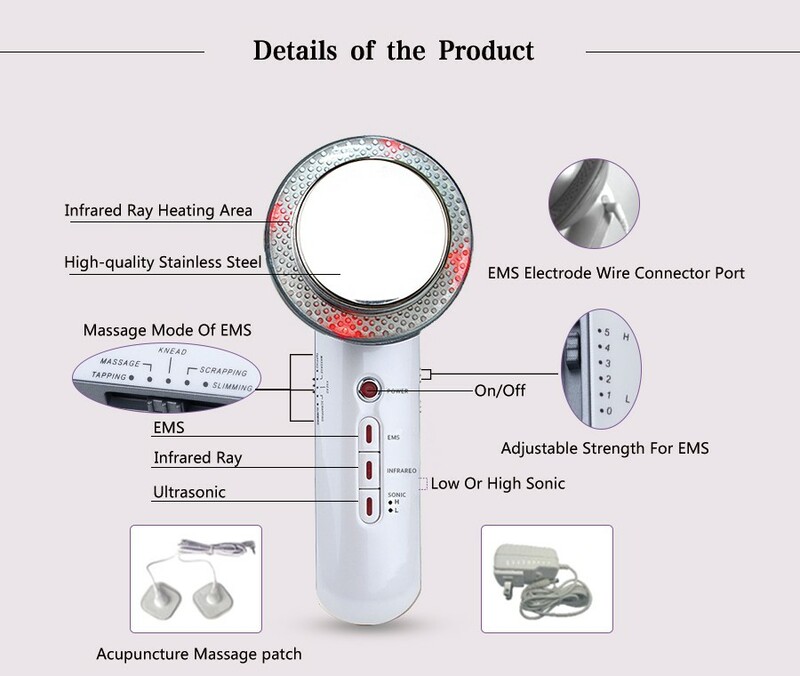 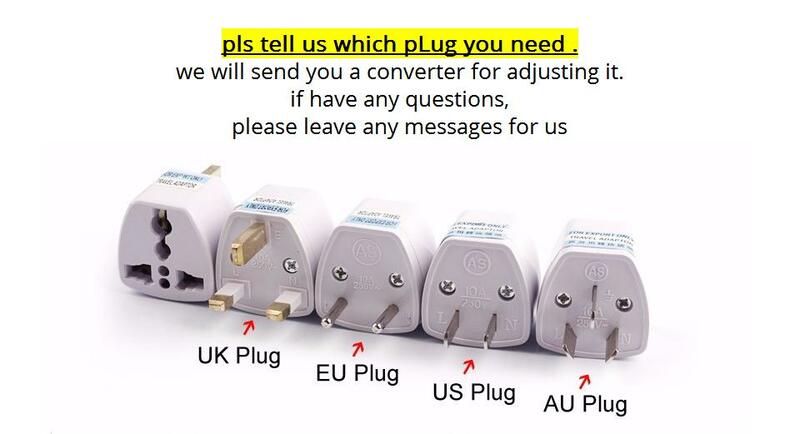 It can change the capacity and movement of every cell with precise massage function which is named as cells massage. 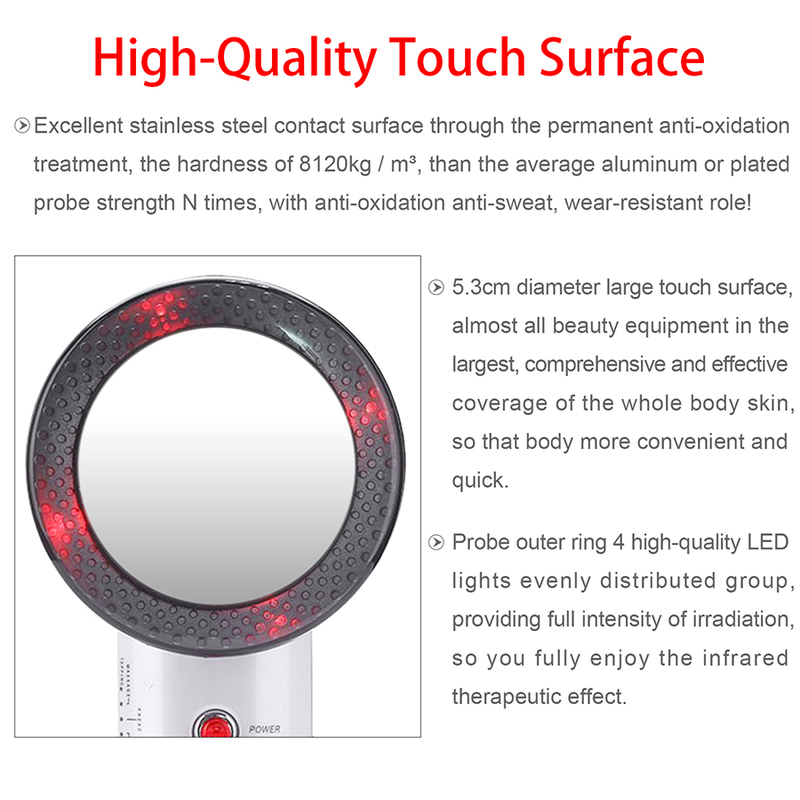 It can stimulate and adjust the cytomembrane, increase the permeability of epidermis, its thermal, physical and chemical effects can raise the temperature in deep skin by 0.5-1°C, promote skin to absorb essences, accelerate metabolism and reinforce the regenerative course of tissue. 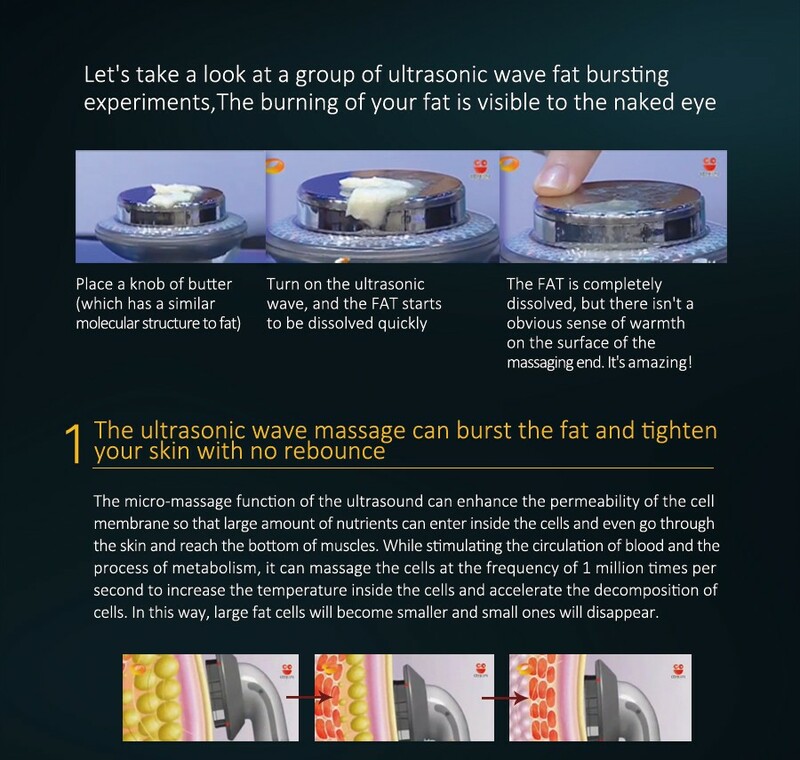 Ultrasonic can also decompose waste surrounding fat, consume energy, repair lymph and capillary vessels with weight loss and figure sculpting functions. 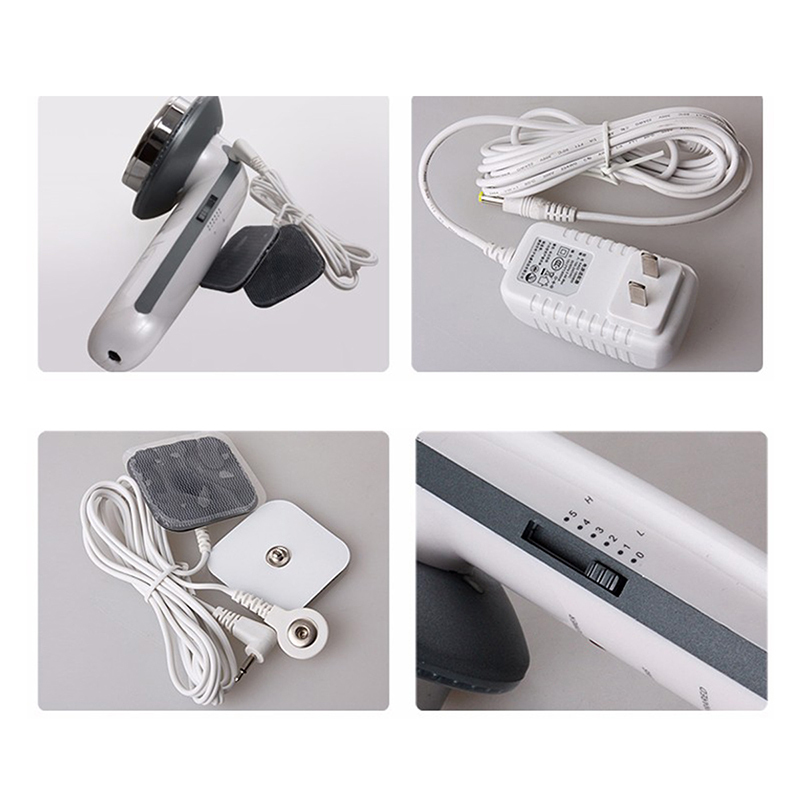 Massage with microcurrent, stimulate the muscles with passive movement undercurrent. 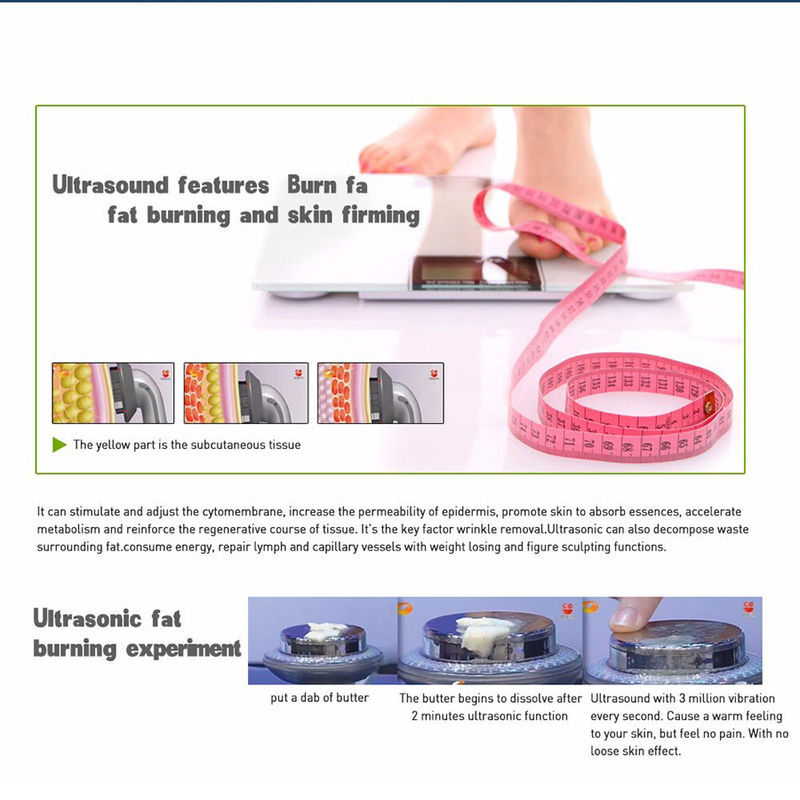 Muscular movement consumes fat, sugar, and carbohydrate of surrounding tissue. 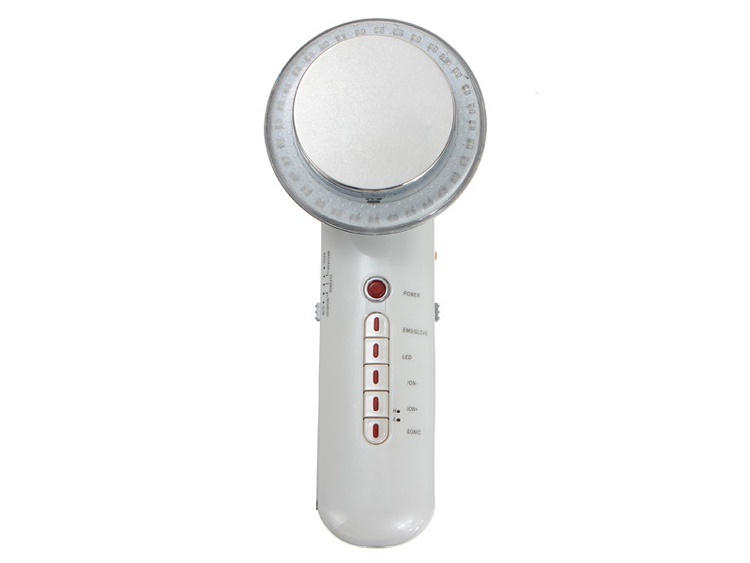 Under normal movement, a muscle may consume 60-70 joule energy per second, but under high-frequency movement, a muscle can consume 3000-4000 joule energy per second.